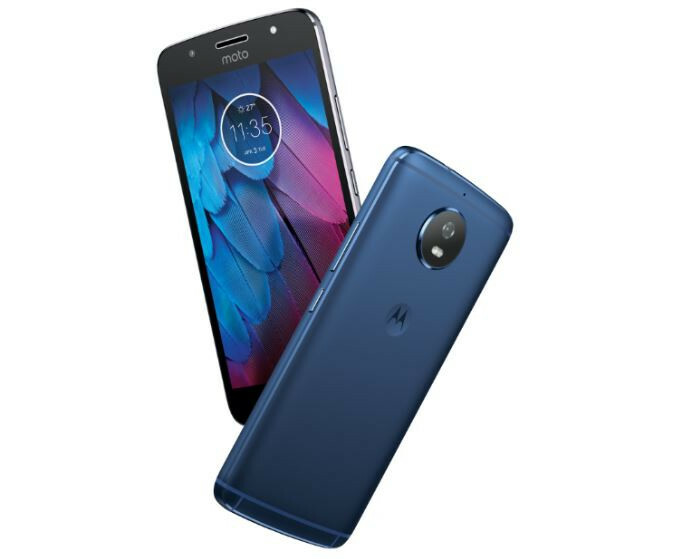 Lenovo-owned Moto recently launched Moto G5S smartphone, which is a successor of the Moto G5 in Lunar Gray and Fine Gold colors in India back in August on Amazon.in. Today it has launched the Midnight Blue color variant of the smartphone in the country. Other specifications of the phone are same, including a 5.2-inch 1080p screen , Snapdragon 430 SoC, 16MP rear camera, metal unibody design, fingerprint sensor and a 3000mAh battery with support for Turbo charging. The Moto G5S Midnight Blue variant is available on all the retail stores and Moto Hubs starting today, October 14th at a Special Diwali price of Rs. 12,999 and EMI schemes from 14th to 21st October after that it will cost Rs. 14,999. We continue to offer products that enhance our customers’ experiences. This festive season, we have come up with the new contemporary color variant that will connect with our new-age customers’ sense of style and offer them the opportunity of being a part of the most popular Moto family in the country.